Right across South Oxhey and Oxhey Hall, it seems nowhere is safe from having houses plonked on it. 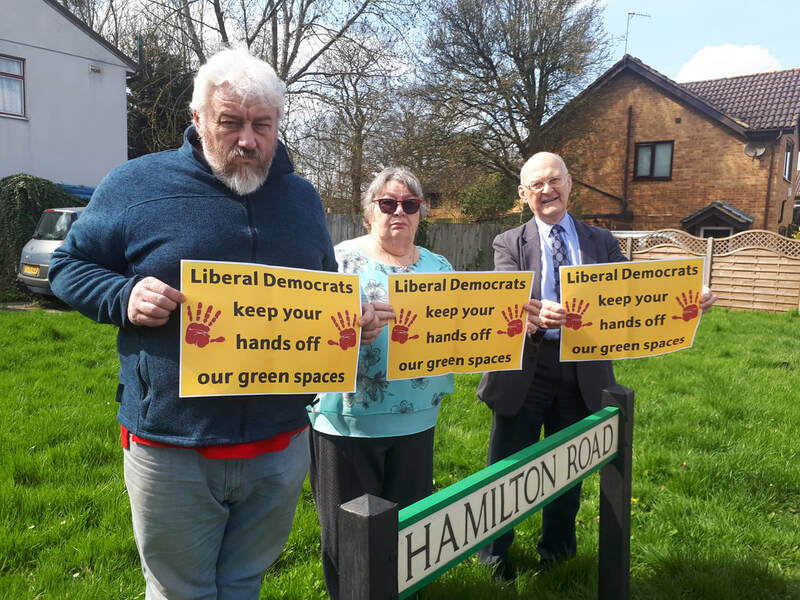 Liberal Democrat-run Three Rivers Council is looking for land all over the place as it tries to find room for over 500 homes each year to be built during the next decade. “The government target effectively means that really nowhere is safe,” said Councillor Chris Green of Redwood Close. In January, Liberal Democrats approved the sale of an amenity green at the corner of Hamilton Road and Gosforth Lane. The plan was to put flats on it. The sale fell through, but clearly no amenity green near you can be considered safe from being flogged off for house building by the Lib Dems. Labour opposes the sale of this public open space. 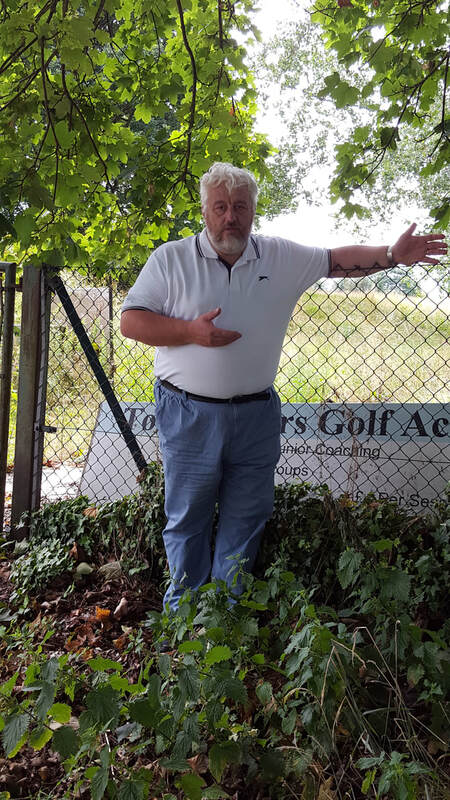 The future of the former golf course in Prestwick Road is also in doubt. 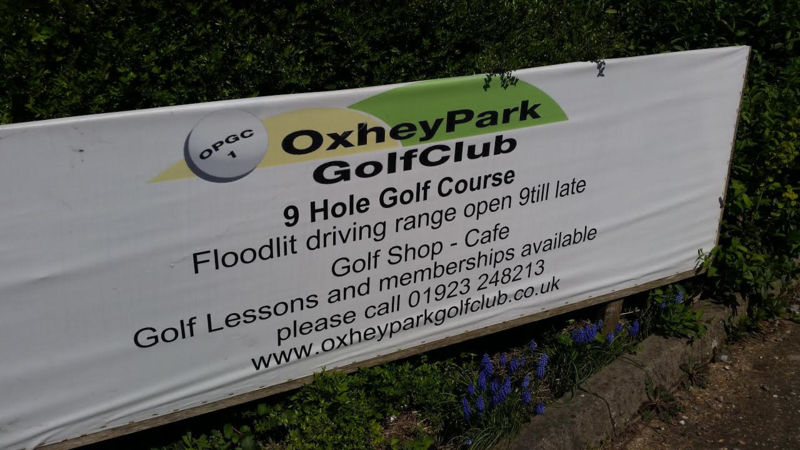 The Lib Dems have denied any plans to allow houses on the course which closed in March 2017. “I wouldn’t be at all surprised to find the Lib Dems have been secretly eyeing it up,” said local campaigner Mandy Shumake. Labour is opposed to houses swallowing up the precious open space between Oxhey Hall and South Oxhey. Cllrs Stephen King and Joan King and Chris Green. 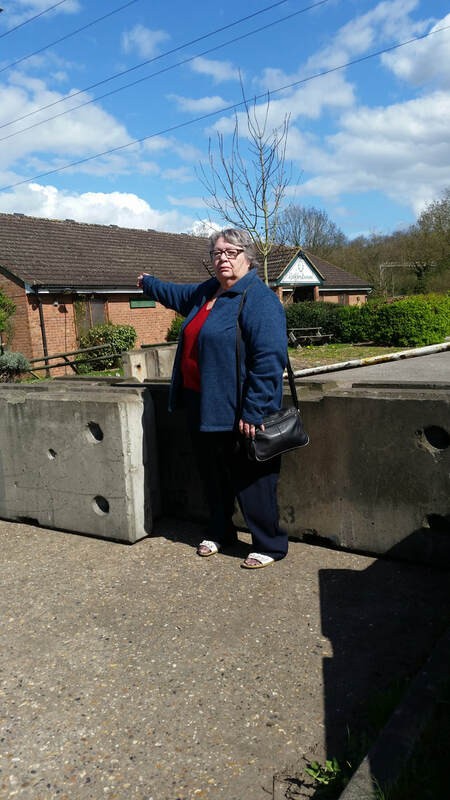 Cllr Joan King inspecting the disused golf course. Cllr Stephen King inspecting the overgrown land.